In June 2018 we reached a major milestone, over 500,000 Jettson Lure Eyes produced! Big Baits = Big Bass! There are many things to take into consideration when pursuing big bass, lures being one of them. As a general rule, the bigger the lure, the better. 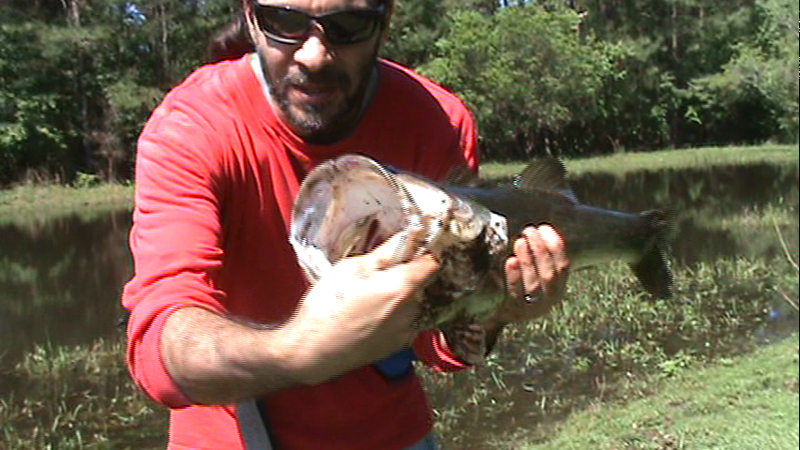 The Suwannee Bass… A Small Water Treasure. The Suwannee Bass is a unique species of black bass, found only in the “Big Bend” region of northern Florida, and in specific rivers in south-central Georgia.